More and more people in Switzerland are opting for a meat-free lifestyle. Consequently, local restaurants are adding vegetarian and even vegan dishes to their menus. There are more Swiss vegans today than there were vegetarians 20 years ago. Vegetarianism is on the rise in Switzerland: statistics show that in 2017, vegetarians made up around 14% of the Swiss population. An additional 17% of people indicated they only ate meat on rare occasions. 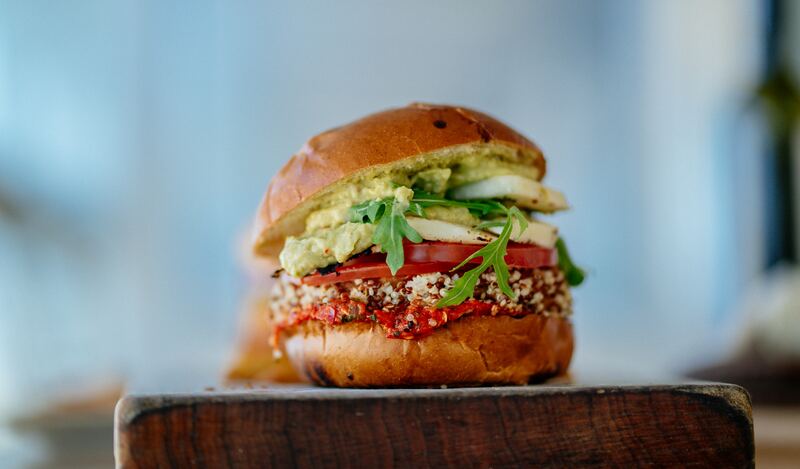 3% were leading a completely plant-based, vegan lifestyle – that’s more than the total number of vegetarians back in 1997 (2.3%). Why go vegetarian or vegan? The reasons more and more people are saying ‘goodbye’ to meat and other animal products are manifold but a growing interest in animal welfare is among the most prominent. People are starting to question the exploitation of animals for products such as meat, milk, and eggs. Other people are more concerned about eating an ecologically sustainable diet. After all, livestock accounts for more than 10% of all greenhouse gases. Finally, health is also a factor: recent studies suggest that eating a plant-based diet could lower your risk of heart disease and cancer. 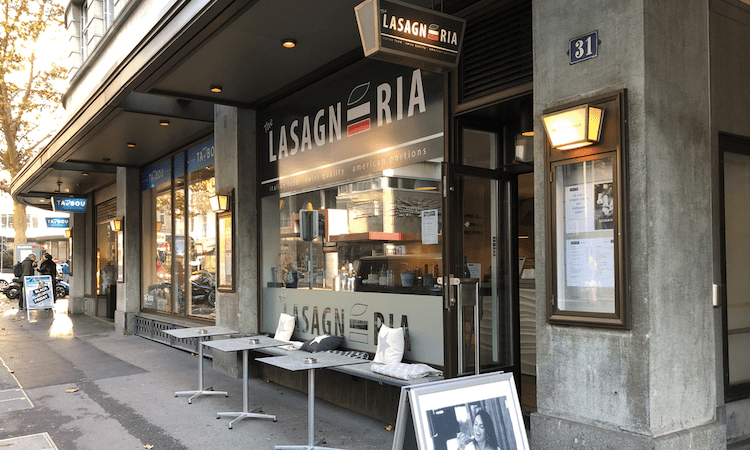 As the name suggests, this restaurant in downtown Zurich serves real Italian lasagna. Traditionally, lasagna is made with minced meat. But this casual eatery offers a fantastic vegetarian version for around 25 dollars. Ouch! 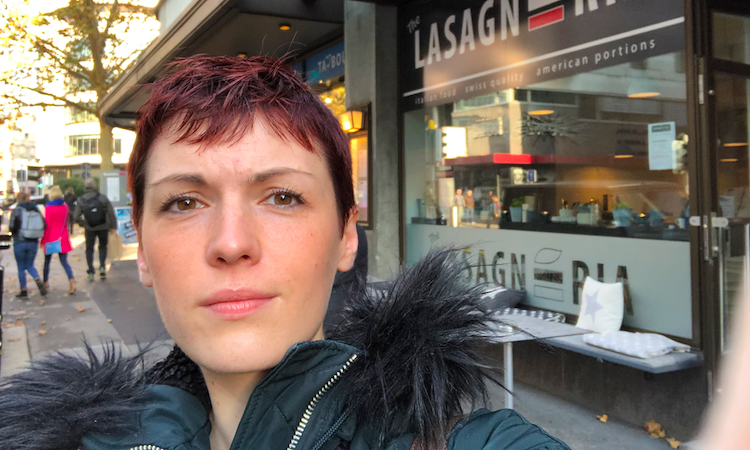 But I promise you: this lasagna is worth the occasional splurge. This cozy French brasserie boasts three different vegan dishes: mushroom ragout with smoked tofu, red curry with coconut milk and seitan, and zucchini spaghetti with braised cherry tomatoes. The prices are almost as fancy as the menu, but the food is exceptional. Tibits is an affordable vegetarian chain. Each dish in its vast, multicultural buffet has a label explaining the exact ingredients so vegans (and people with allergies and other special dietary requirements) can easily select suitable options. I particularly love that Tibits publishes its recipes for free on its homepage. This restaurant near the beautiful Gütsch castle specializes in authentic Indian food. There are several vegetarian options to choose from and, though GourmIndia is arguably one of the best Indian restaurants in the country, the food is moderately priced. If you still have room after your meal, definitely order Gajar Halwa, a traditional carrot pudding, for dessert. At lunch, Cantina Don Camillo serves three different menus, one of which is always vegan. The larger dinner menu has several vegetarian and vegan options. Everything is clearly labeled as vegan and/or gluten-free and there’s homemade, vegan ice cream and sherbet for dessert – that is, if you can even manage another bite. The portions are quite generous while the prices are relatively low for Swiss standards.